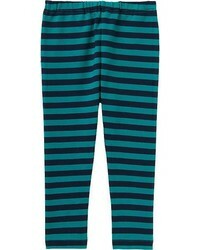 Suggest that your little princess reach for a grey sweater and Uniqlo toddler leggings for a comfy outfit. Black and white sneakers are a good choice to complete this style. 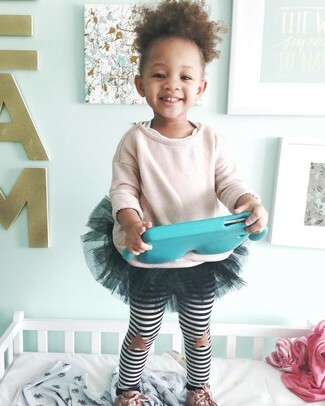 Suggest that your girl choose black cotton dress and Uniqlo toddler leggings for a cool, fashionable look. 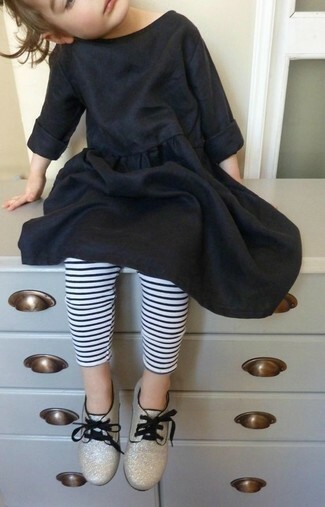 As far as footwear is concerned, suggest that your little girl opt for a pair of gold oxford shoes. 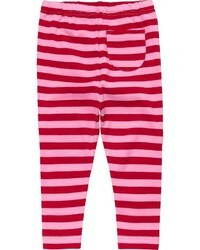 Keep your little angel's outfit laid-back in a pink sweater and Uniqlo toddler leggings from Uniqlo. This ensemble is complemented well with pink sneakers. 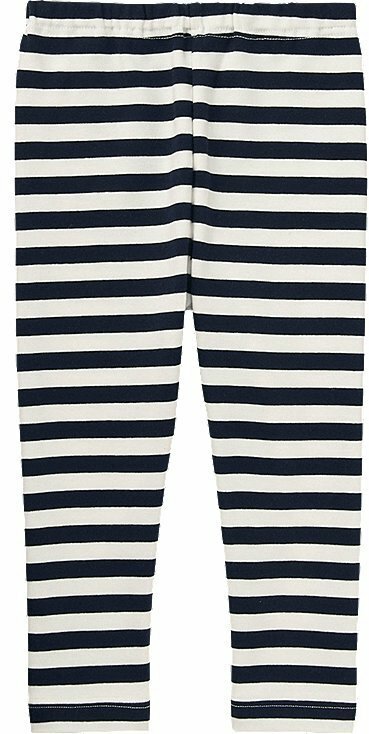 Suggest that your little angel pair a white sweater with Uniqlo toddler leggings for a fun day in the park. 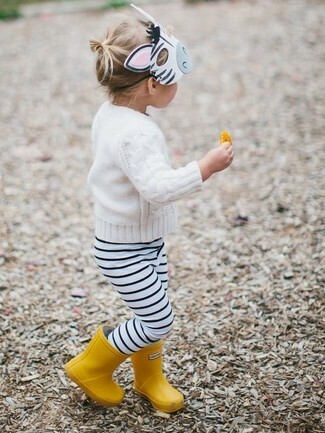 Yellow rain boots are a great choice to complete this getup.